Nissan said it planned to oust chairman Carlos Ghosn after alleging he had used company money for personal use and committed other serious acts of misconduct. Japanese media reported that Ghosn, who is also chairman and chief executive of Nissan's French partner Renault and one of the best known figures in the global car industry, had been arrested. The Japanese automaker said that based on a whistleblower report, it had been investigating possible improper practices by Ghosn and representative director Greg Kelly for several months, and that it was fully cooperating with investigators. "The investigation showed that over many years both Ghosn and Kelly have been reporting compensation amounts in the Tokyo Stock Exchange securities report that were less than the actual amount, in order to reduce the disclosed amount of Carlos Ghosn's compensation," Nissan said in a statement. Neither Ghosn nor Kelly could be reached for comment. The company said it would brief reporters on Monday night, with Japanese media reporting this would take place at 9 p.m. Tokyo time (12:00 GMT) to provide details. It said CEO Hiroto Saikawa would propose that the Nissan board remove Ghosn and Kelly. Renault shares tumbled 13pc in Paris to be among the worst performing stocks in Europe. 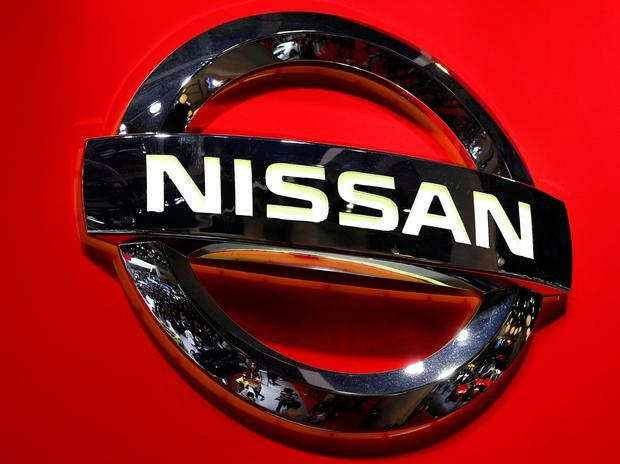 Nissan's German-listed securities plunged 12pc. Ousting Ghosn, 64, is bound to raise questions about the future of the alliance that he personally shaped and had pledged to consolidate with a deeper tie-up, before eventually stepping back from its operational leadership. "Ghosn is viewed as critical for value unlock." The reports came as a shock in Japan where Ghosn, a rare foreign top executive, is well regarded for having turned Nissan around from near bankruptcy. In June, Renault shareholders approved Ghosn's €7.4m compensation for 2017. In addition to this, he received €9.2m in his final year as Nissan chief executive.